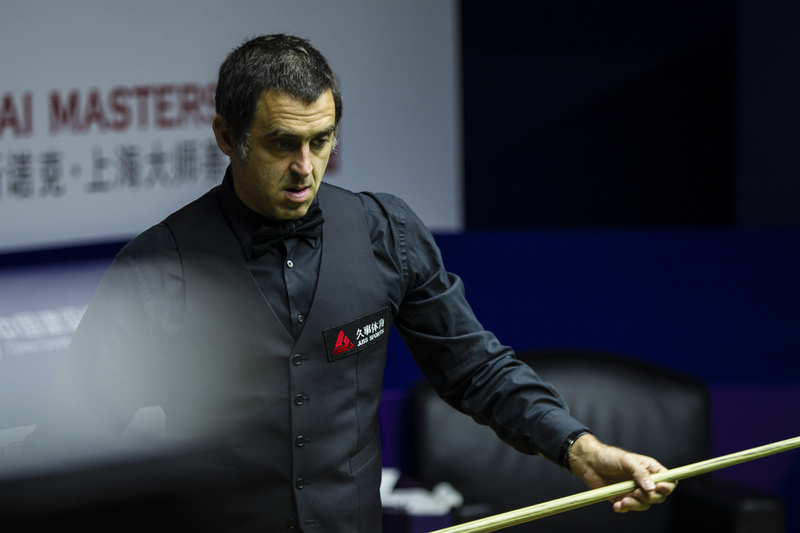 Ronnie O’Sullivan will take a narrow 5-4 lead into the second session of his Shanghai Masters semi-final clash with Kyren Wilson. The Rocket is looking to defend his title this week and is making his first appearance of the 2018/19 snooker season. Wilson, having won back to back titles at the Paul Hunter Classic and Six Red World Championship, will be aiming for a remarkable 20th consecutive match win in this evening’s session. It was the Warrior who flew out of the traps today with breaks of 62 and 75 to move 2-0 up. However, O’Sullivan responded swiftly by winning three frames on the bounce, including a sublime 135 break to move 3-2 ahead. There was drama in the sixth frame, where Wilson looked to have the balls at his mercy before missing a straightforward red on 66. O’Sullivan punished that error with a sensational clearance of 49, depositing a tough black with the rest to move 4-2 up. Wilson hit back with consecutive frames to level, but it was O’Sullivan who took the ninth to carry his 5-4 advantage into this evening.